Welcome! to Fox Wholesale Electric We are a complete residential and commercial electrical and lighting supply store in Los Angeles. Fox Wholesale Electric is a full-line, full-service, wholesale electrical distributor to the Industria and Contractor market. 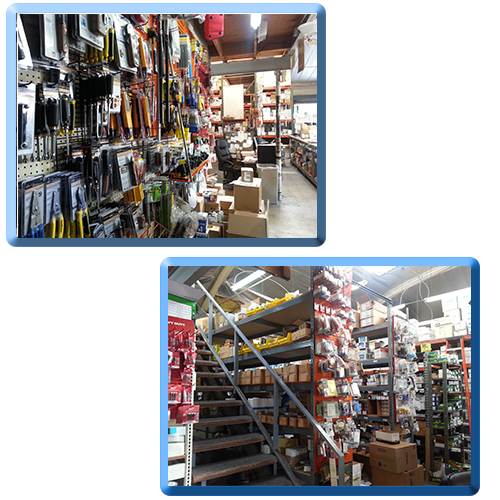 Time to shed light on our great Electrical Supply deals! 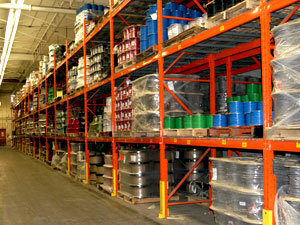 Fox Wholesale Eelectricl is home to the best electrical supplies and lighting products on the market. Whether replacing old lights with new energy efficient light bulbs and indoor and outdoor lighting fixtures or powering up after a blackout with generators, Fox Wholsale Electric putting the power back into your hands. If energy is what drives human civilization, technology is what makes the journey possible. Fox Wholesale Electric recognizes the synergistic quality of energy and technology, that's why it aims to afford its customers only the highest quality electrical supplies and equipment. 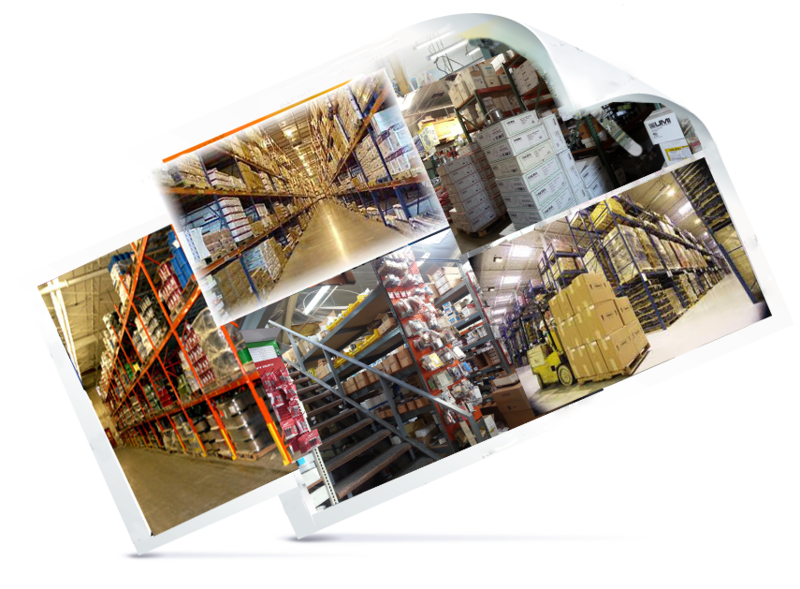 You can never go wrong industrial electrical supplies, industrial lighting equipment, electrical accessories, generators and commercial light fixtures from Fox Wholesale electric inventory. Tel: (323) 665-8000 Our hours are weekdays from 7:00am to 5:00pm.